Remember my first BDJ box? If not, click here. 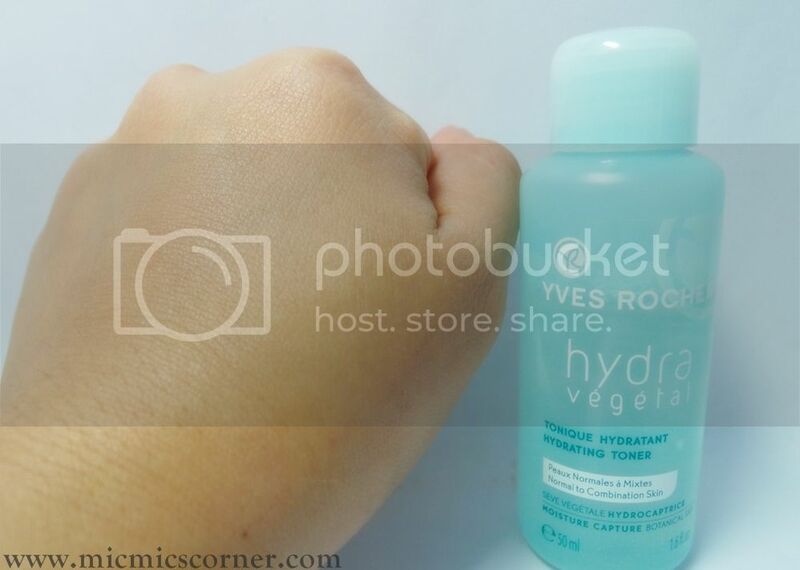 They included a sample of a toner from Yves Rocher which is from the Hydra Vegetal line. 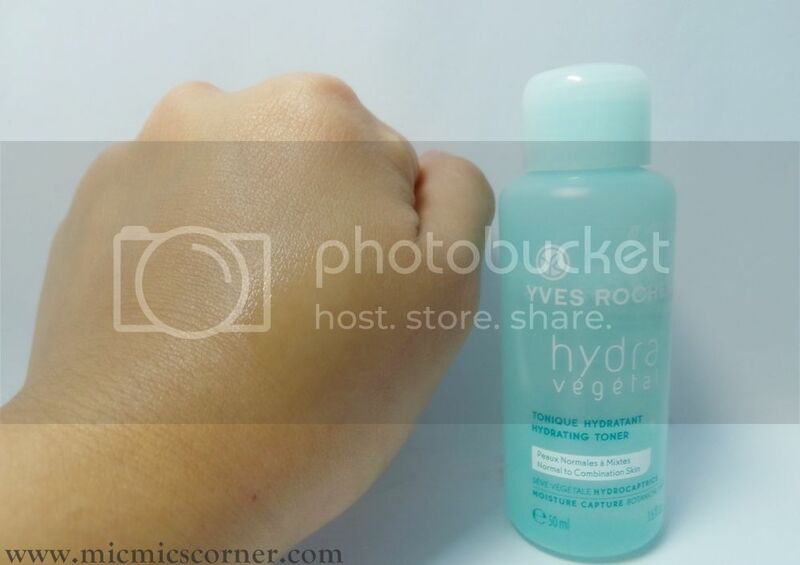 This is the Hydrating Toner which I recently emptied. As you all know, I love my Anti-Zit Splash from Krave Minerale which I reviewed here. Since I was able to finish 2 bottles of that already, I decided to give this one a try. Revitalized and radiant skin, perfectly prepared for your day or night cream! Botanical-based ingredients: maple sap extract, organic witch hazel water. What I got is a sample size only (50ml) and it was enough to last for a month. 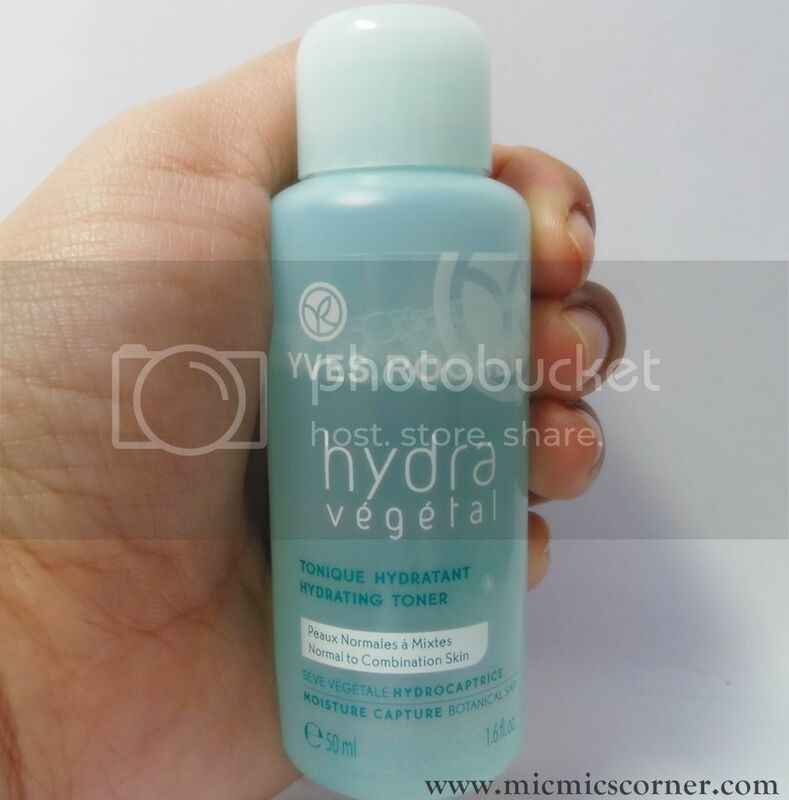 It first appear very water-like but blends well really well on the skin immediately. It is not sticky and does not sting at all. 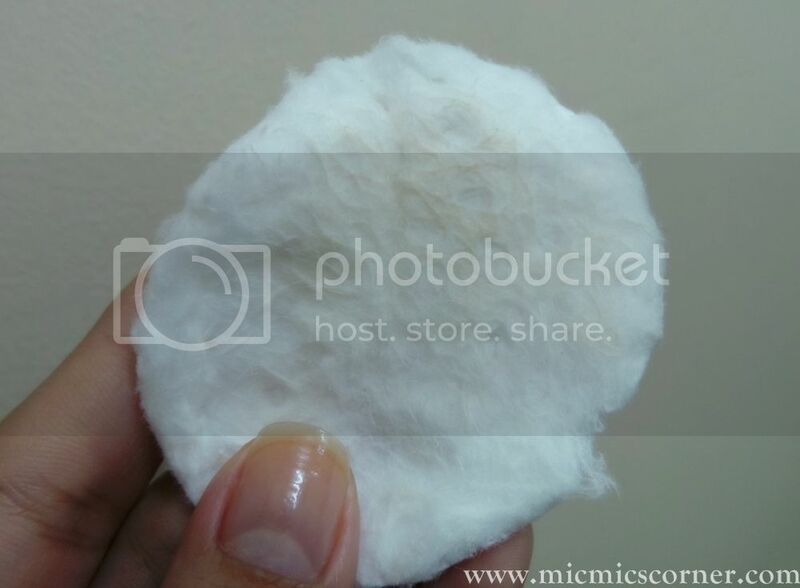 Here's how the cotton pad looked after I used it with the toner. Be aware that I washed my face thoroughly prior to using the product. - Did not sting my very sensitive skin. - Easily absorbed by the skin. - Great scent! Very fresh and clean. - Did not dry my skin out, In fact, it helped in my skin's hydration. - Removes makeup residues left even after washing my face. - Not a fan of the sample's packaging. It has a very big opening. - Has alcohol and paraben. Check their Facebook page for their branches. 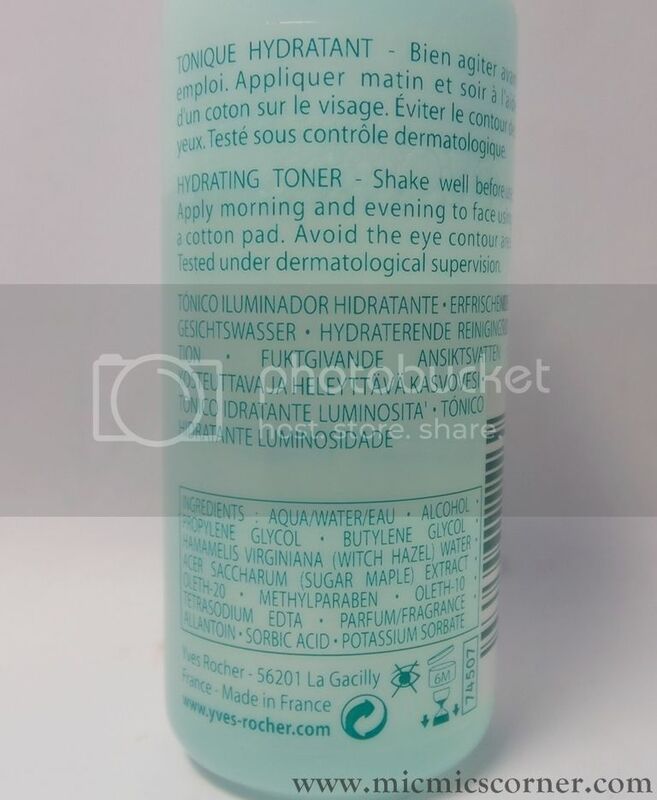 I haven't tried any hydrating toner. As of now I am finishing my POND'S whitening toner. That's sad to know. It felt really smooth naman on my face.